A New York lawmaker has introduced a bill that, if passed, would ban fur sales across the state by 2021. 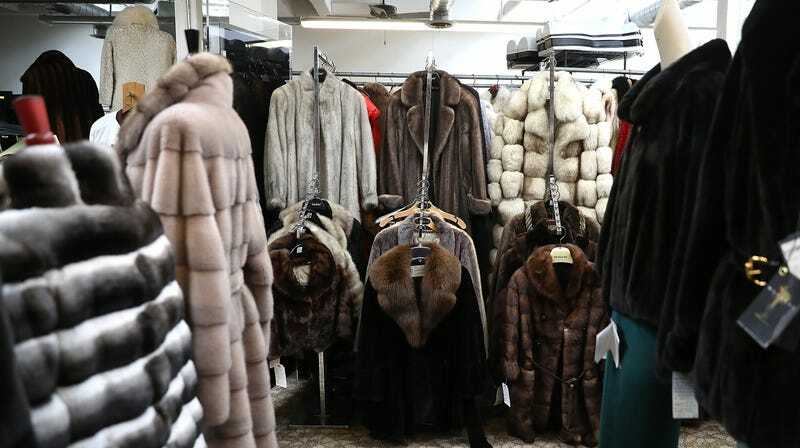 The bill is similar to legislation passed last month in Los Angeles, which will ban the sale and manufacture of new fur beginning Jan. 1, 2021. San Francisco also ruled in favor of a fur ban in March 2018. But the legislation is actually more a reflection of industry trends than a bold political stance. Designers have been moving away from fur for the last several years; since 2015, designers including Gucci, Versace, Chanel, Burberry and Armani have banned fur from their collections. That fact notwithstanding, the Fur Information Council has already made clear it intends to fight: The Post reports that it’s already secured two lobbying firms and the PR firm SKDKnickerbocker to make the case for why people should continue to wear dead animals. No More Fur Stores in L.A.